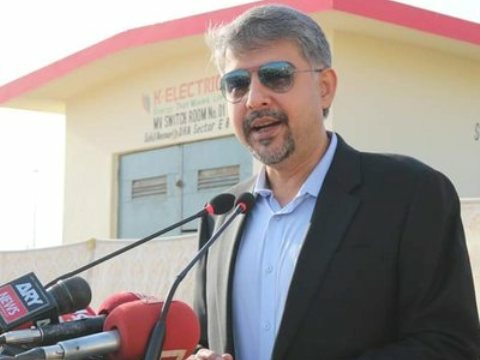 It has been 23 days since the leader of Muttahida Qaumi Movement-Pakistan (MQM-P) Ali Raza Abidi was shot dead outside his house in Karachi’s Defence and the police still haven’t released his vehicle to his family. The father of Ali Raza Abidi approached an anti-terrorism court in Karachi on Wednesday, seeking the return of the vehicle. He said the vehicle has been in police custody ever since the attack and the vehicle’s condition will deteriorate if it is just parked in one place for a prolonged period of time. An anti-terrorism court II issued the investigation officer a notice in the case. The next hearing has been set for January 19.